He also was in the first, La Jolla, California, production of the jukebox musical about Frankie Valle & the Four Seasons under Des McAnuff’s direction where he originated the Gyp DeCarlo role. Kehr was then tasked with bringing Norman Waxman to life in the original Broadway production. He then appeared as Waxman in director Clint Eastwood’s big-budget, cinematic version of the show. However, when the song-and-dance man lost his ability to strenuously jump and jive thanks to a fairly-recent injury, he had to come up with another reason to be at center stage. 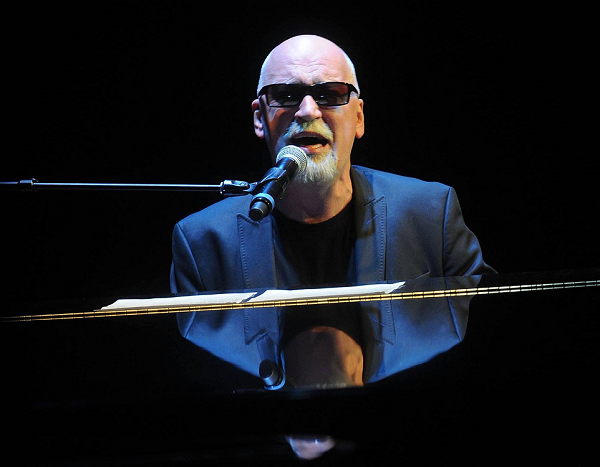 So, he’s now developed “The Greatest Piano Men,” a celebration of music men and their keyboards. In what inevitably has become a more and more elaborate production – “you’ll not only hear great music, but you’ll also learn a lot of history about the instrument and the musicians associated with it” – the show had to be as captivating as possible. So, in adding various elements that would make it both be dramatic and educational, Kehr enlisted a few music industry super-veterans. “I spoke to [super manager] Steve Leber, telling him about the idea. Without a moment’s hesitation he signed on.” Co-producing the show with Kehr is the legendary Leber, who then brought in concert-promoter impresario John Scher in association with Live Nation. With this team on board, the stage could then include three different pianos and an eight-piece band. 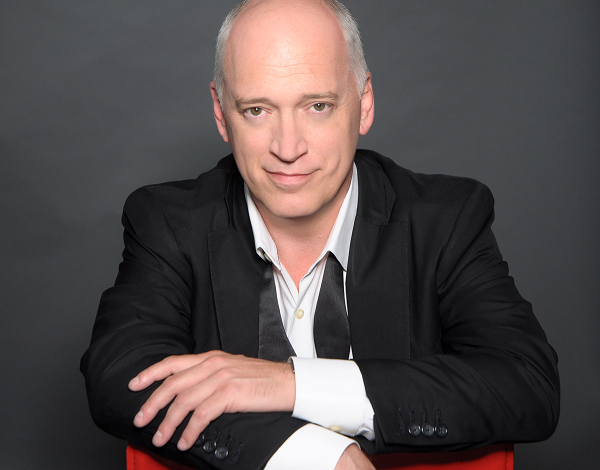 Kehr’s “The Greatest Piano Men” swings into action with three high-profile premiere concerts which have been set for this month, the first on Wednesday, August 15 at NJPAC; Thursday, August 16 at the Capitol Theatre; and, Friday, August 17 at the NYCB Theatre in Westbury. In order to reach audiences, piano prodigies will be interviewed in advance of each show and there will be a series of radio-giveaways to fans a chance to jump on board early on. As a kid, Kehr was dancing and singing, doing Broadway before he could drive but he’s no stranger to rock and roll as well, having been in band with his brothers in ’80s called Urgent. The slick-pated performer had already established his live show production career in 1993 by putting on the annual charity concert, “Rockers on Broadway” (initially with Pete Townsend) where Great White Way performers get to rock-out. Shows have included or paid tribute to such performers as Debbie Gibson, Monkee Micky Dolenz, radio-personality Bruce Morrow, Rupert Holmes, Paul Williams and Frankie Valli and many others. His roots to this current show also lie in a performing act he fronted, Donnie Kehr’s Rockin’ Dueling Pianos, which had been staged in Las Vegas at The Paris. Well, based on the initial expectations and with such a substantial track record, “The Greatest Piano Men” looks to be on the scene for quite a while. So, what about “The Greatest Piano Women” as well? Copyright ©2018 PopEntertainment.com. All rights reserved. Posted: August 5, 2018. Photos ©2018. Courtesy of DIS Company. All rights reserved. Tags: Aida, Beethoven, Billy Elliot, billy joel, brad balfour, Bruce Morrow, Capitol Theatre, Debbie Gibson, Donnie Kehr, elton john, Frankie Valli, Great White Way, Jersey Boys, Micky Dolenz, NJPAC, NYCB Theatre, Paul Williams, Pete Townshend, ray charles, Rockers on Broadway, Running Back For More, Rupert Holmes, Scott Joplin, Stevie Wonder, The Greatest Piano Men, The Human Comedy, the monkees, the who., Tim Rice, Tommy, Urgent, Westbury. Bookmark the permalink.